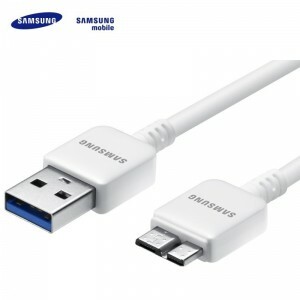 Samsung ECB-DU4AWE G900 S5 / Universal Micro USB Data..
Samsung ET-DQ10Y0WE USB 3.0 Data&Sync Cable Micro USB 21pin..
Nokia CA-179 Original micro USB Data Cable universal (M-S..
HQ Quality Micro USB OTG Host Cable Micro USB.. 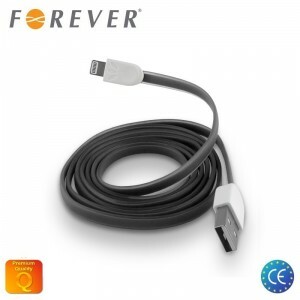 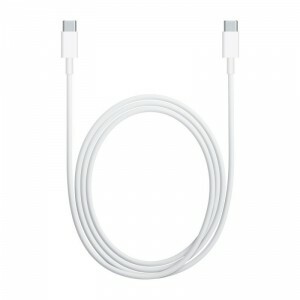 Forever Flat Silicone USB to Lightning Cable iPhone 5.. 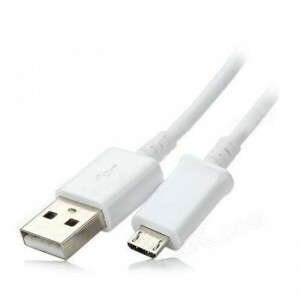 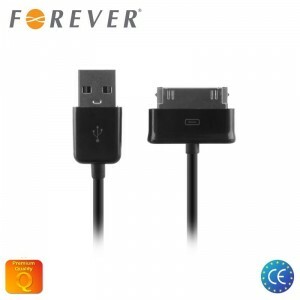 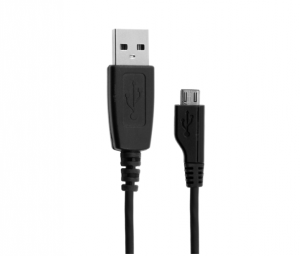 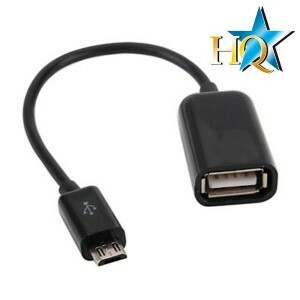 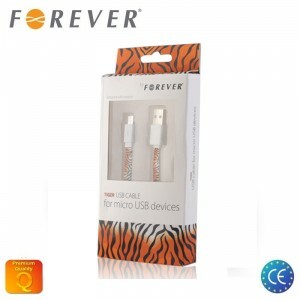 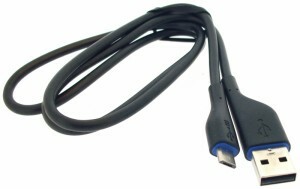 Forever 30pin Galaxy Tab USB Data Cable 1m (Yhteensopiva.. 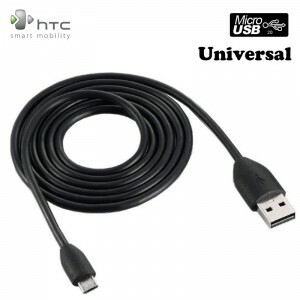 Forever Flat Silicone Universal Micro USB Cable 1m with..